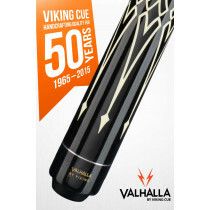 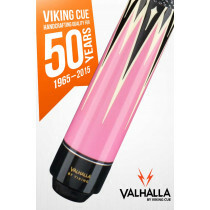 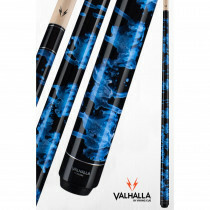 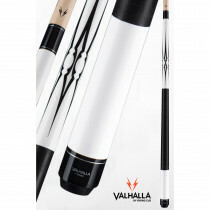 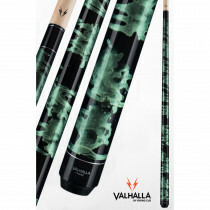 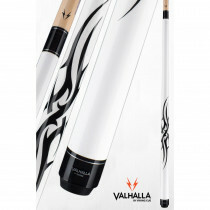 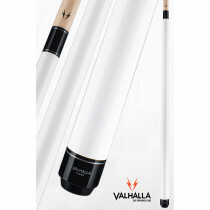 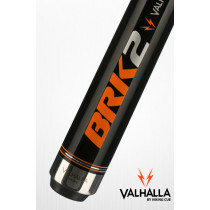 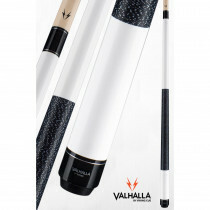 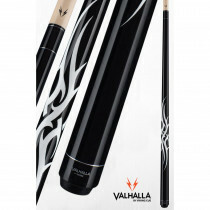 Valhalla Cues by Viking bring killer style and high tech performance to your game. 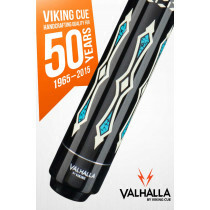 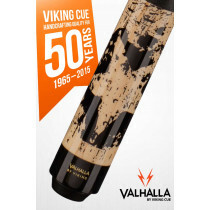 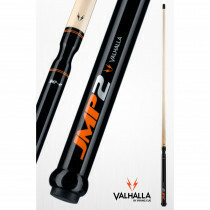 Backed with a lifetime warranty, including warpage, the Valhalla by Viking Cue line of pool cues is the perfect tool to take your game to the next level. 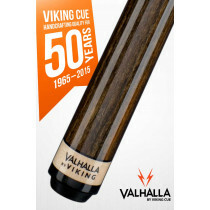 Buy with confidence from a Gold Level Viking Cue Authorized Dealer! 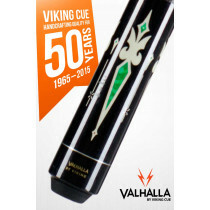 We have the lowest prices available online and all Viking Valhalla Cues Ship FREE!